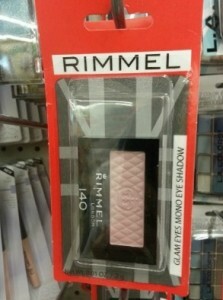 FREE Rimmel Eye Shadow w/ Coupon! Need some new eye shadow? Even if you don't, you may want to print this coupon and use it at Dollar Tree...you can't beat FREE!